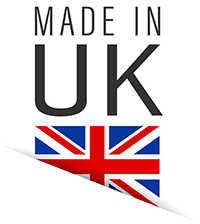 Segre AB now in United Kingdom, started manufacturing disposable respirators for their own workforce in 1968. They were the second company in the world to be registered to manufacture protective class (2A certificate) flat fold respirators. The company philosophy has remained unchanged from these humble beginnings: Continue to research new materials and manufacturing techniques in order to provide the worlds best filtration capacities while performing at the lowest breathing resistance for the wearers maximum protection and comfort. Segre Disposable respirators under Australian and New Zealand Standards carry 2 separate approval ratings. P.1 standard is approved for particle filtration of at least 80% capture rate (tests conducted at a set air speed over a set time period) of a particle size down to 0.001mm or 1 micron. The P.1 standard is designed for low to moderate levels of protection mainly from mechanically or physically agitated particles, such as when you sweep fine dust, remove, cut or sand, plough a field, polish metal, etc. P.2 standard is for mechanical and thermally generated particle in dry or wet form, therefore finer particles are involved from thermal heat sources and high pressure spray generation. 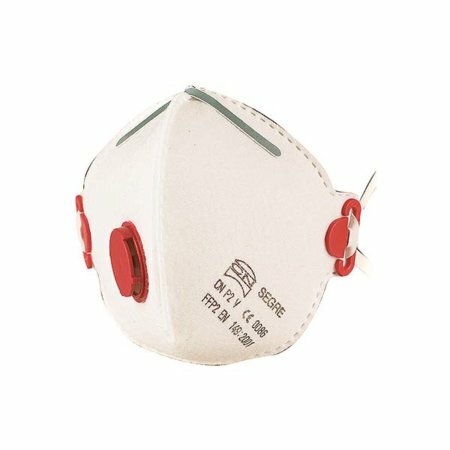 AS/NZS 1716 calls for P.2 level respirators to filter at 94% minimum efficiency down to a particle size of 0.0003mm or 0.3 micron. 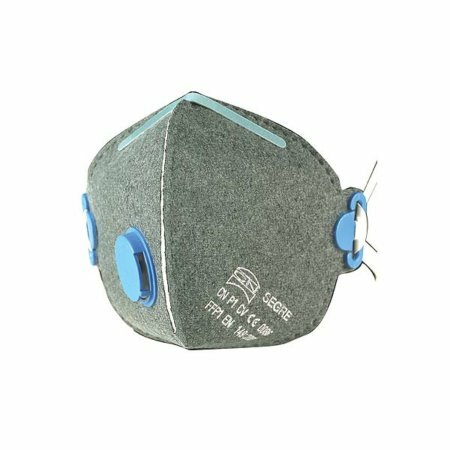 This medium to high filtering efficiency is suitable to capture most harmful air-bourne contaminates created in the work place (particularly when the filter is combined with Organic Carbon) , such as from welding, limited spraying of water based pesticides, weed killers, touch up paint cans in well ventilated environments. Should more volatile or hazardous chemicals are involved, more substantial respiratory protection equipment is required. 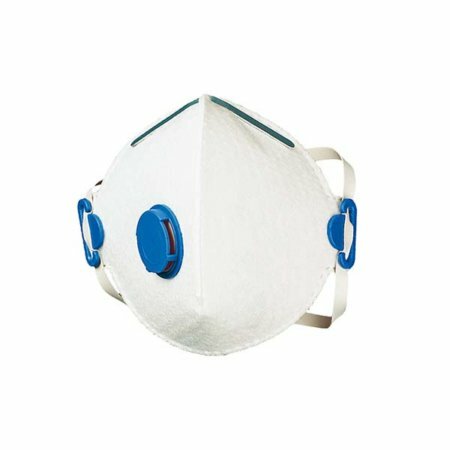 • Segre filters pass the more rigid European Standards EN149:2001 for FFP2 respirators meaning the respirator is approved for protection against solid, water based and non-volatile liquid particles. 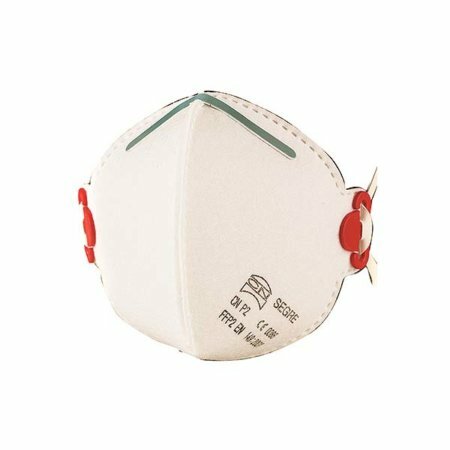 • Segre are designed as Flat Fold respirators in a pigeon faced profile for improved vision and to better fit the natural nose mouth and chin shape of the human face. 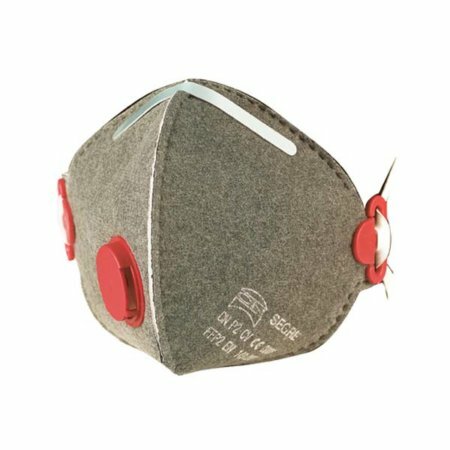 This design along with unique adjustable head straps and nose bridge seal combine to ensure a comfortable and tight secure seal against any inward leakage from contaminated atmosphere. • Moisture repellent nose bridge seal prevents misting of safety or prescription eyewear. 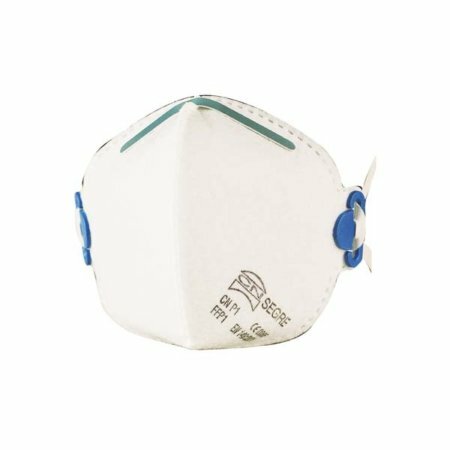 • Each respirator is manufactured as non allergenic then individually packed in hygienic plastic bags. This keeps them clean and easy to carry in pocket, hard hat or tool box. • Segre P.1 and P.2 masks are colour coded for easy recognition of each performance class and relevant selection for different work zones.